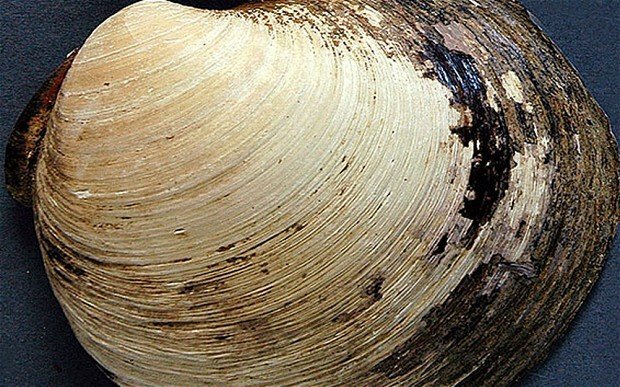 Scientists found out a clam they discovered a few years ago was the oldest living animal ever. But they have also confessed that they accidentally killed it when they opened it up to see how old it was. Ming the clam was thought to be around 405 years old when it was found by researchers in Iceland in 2006. However, more recent dating methods have determined that Ming was actually 507 years old. That means the mollusk made its way into the world around 1499, which explains how it got its posthumous name. Ming was the Chinese dynasty in power when the clam was born. “We got [the age] wrong the first time, and maybe we were a bit hasty publishing our findings back then,” ocean scientist Paul Butler from Bangor University told ScienceNordic.